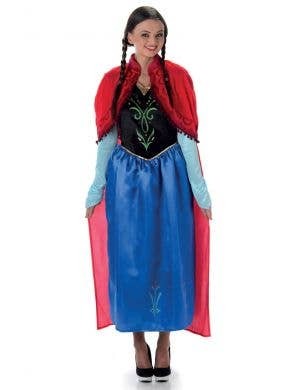 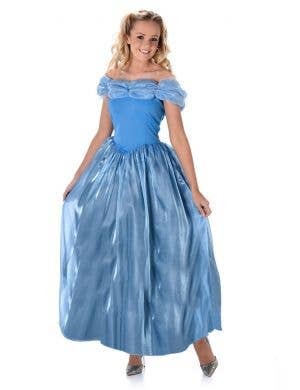 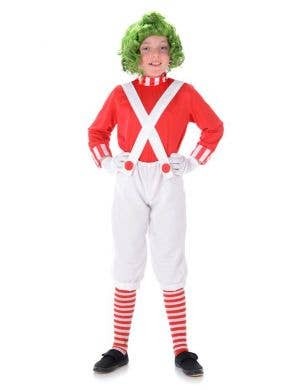 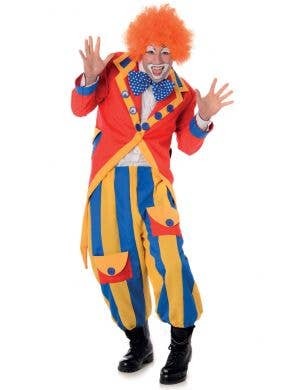 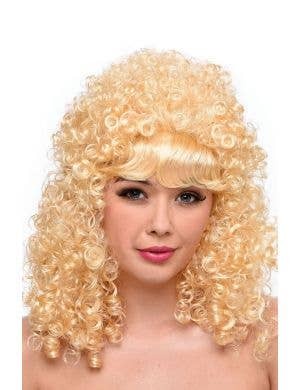 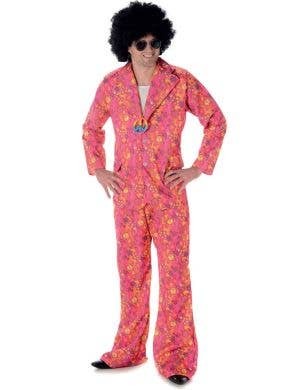 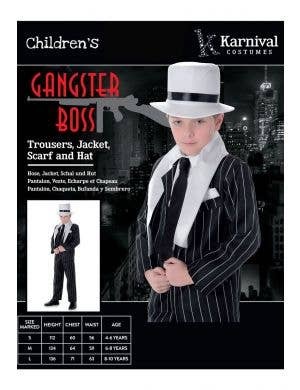 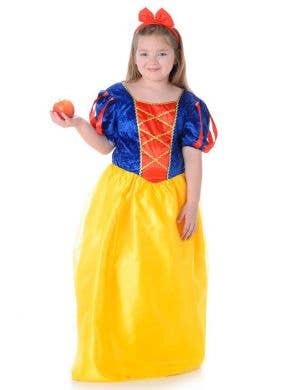 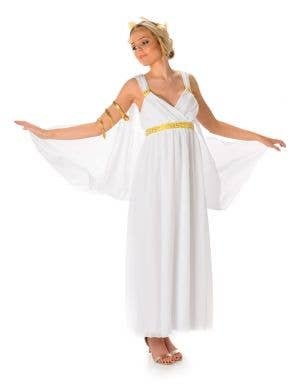 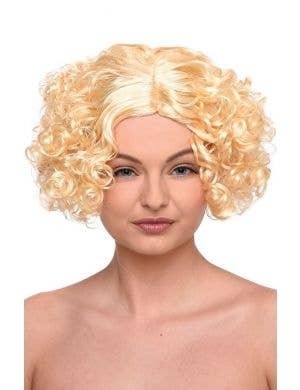 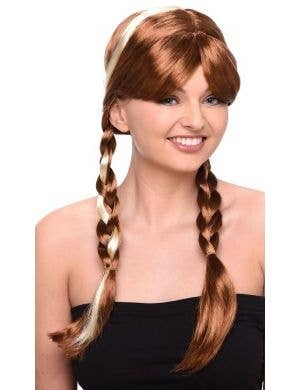 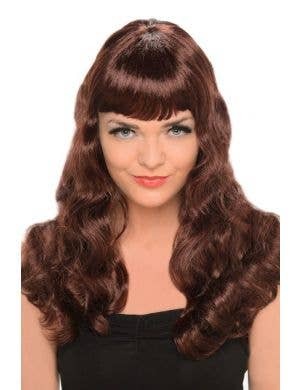 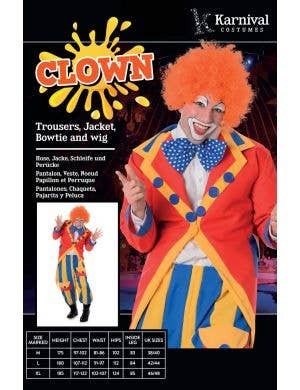 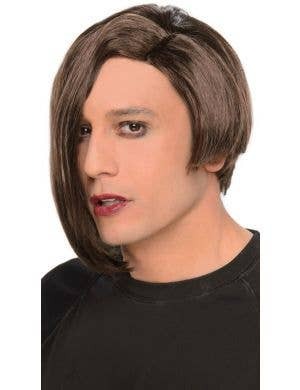 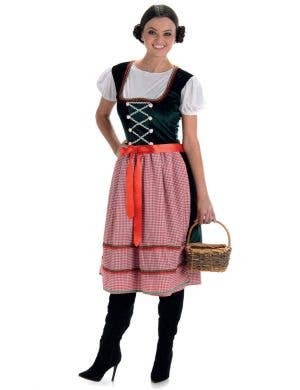 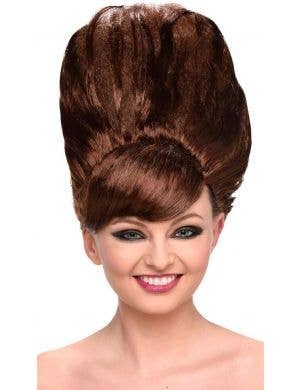 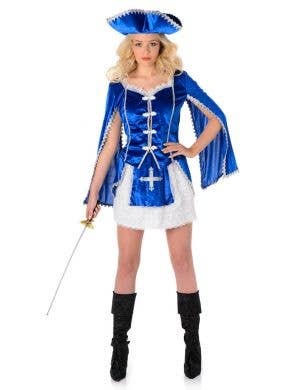 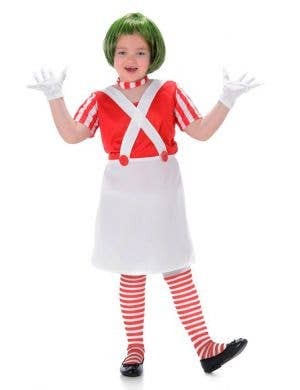 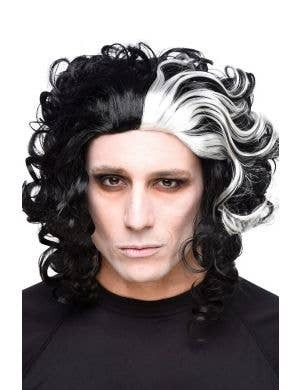 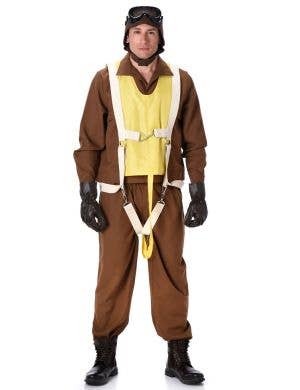 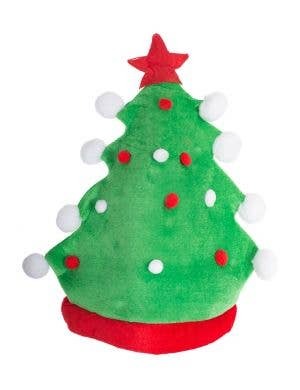 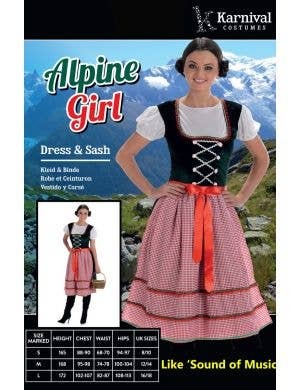 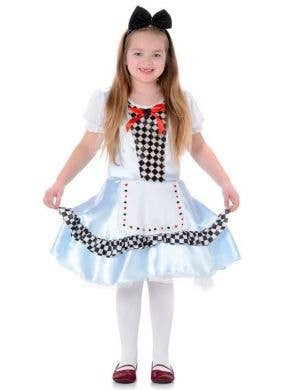 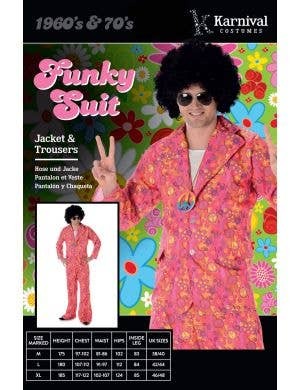 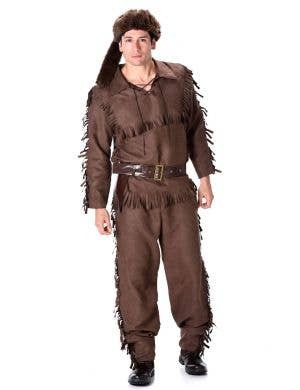 Karnival Costumes is a relatively new brand of costumes and accessories available to buy at Heaven Costumes. 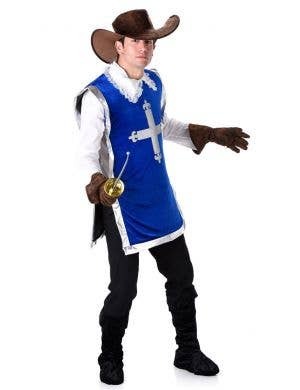 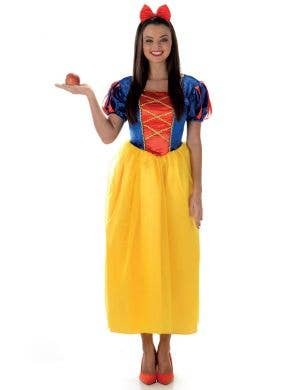 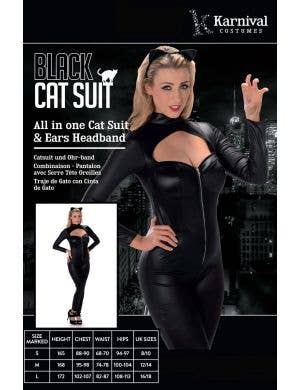 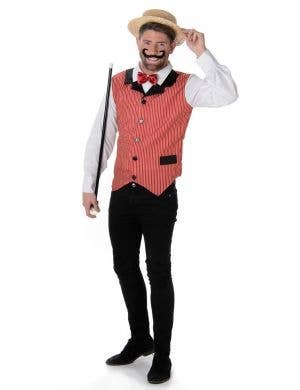 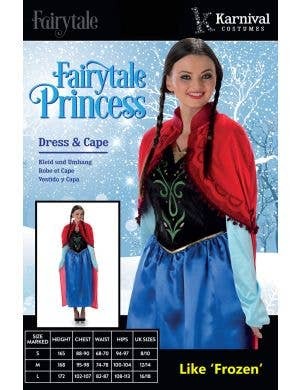 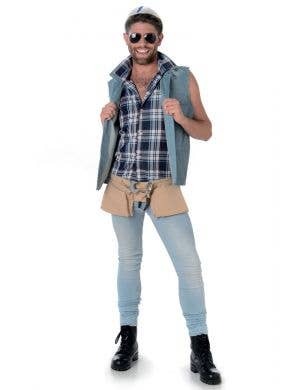 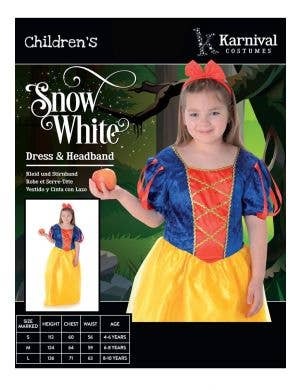 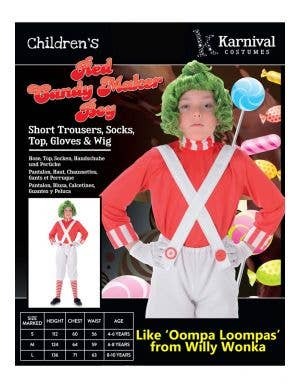 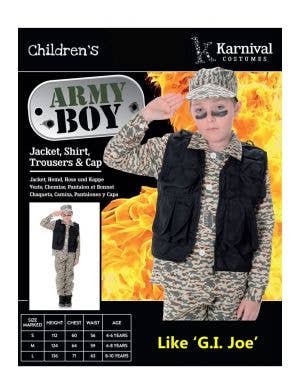 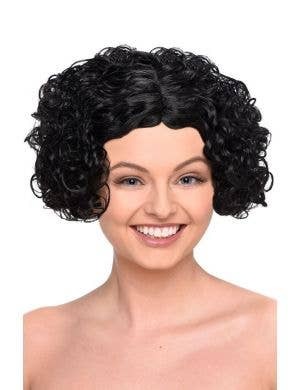 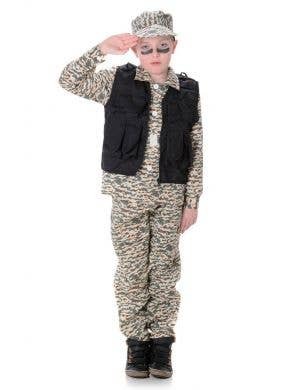 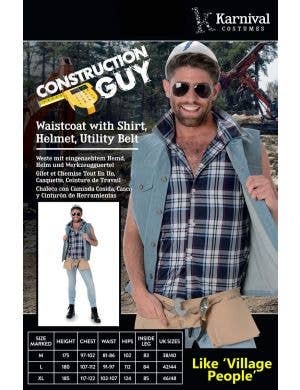 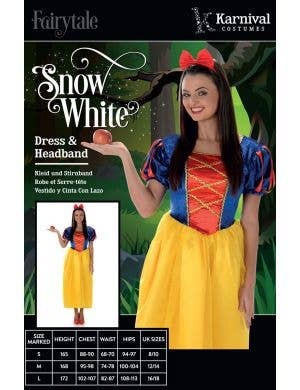 Although somewhat new to the fancy dress costume market, Karnival have quickly established an affordable and reputable catalogue of costumes and accessories for adults and kids. 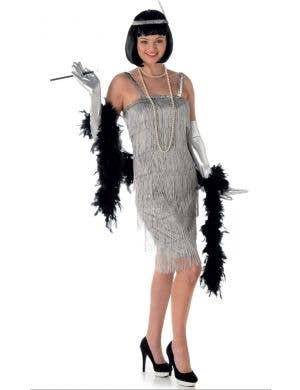 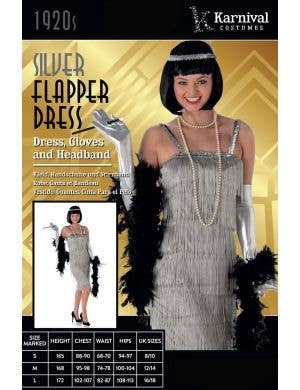 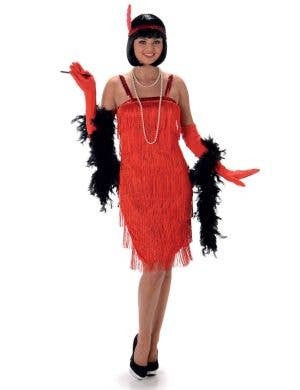 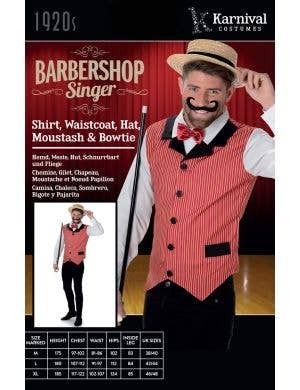 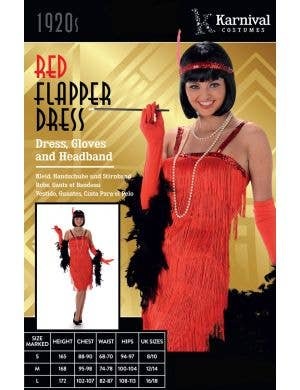 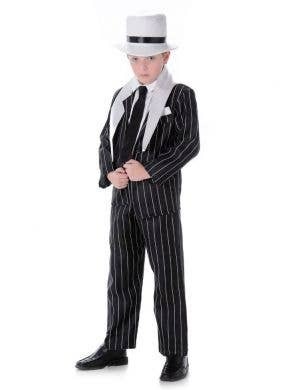 Covering a range of different dress up themes from Halloween to book week, 1920’s flappers and gangsters to animals, pirates and more, Karnival Costumes are fast becoming a go-to brand for your fancy dress needs. 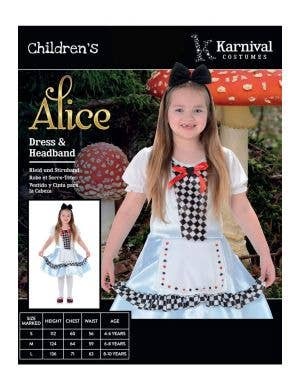 Established in 2014, a group of dedicated, passionate and creative people across Europe, Asia and the US launched Karnival Costumes on an International scale. 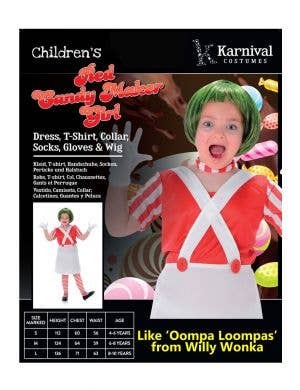 With a vision to create a source for the latest costume ideas without sacrificing quality, Karnival’s manufacturers are delivering as promised to their satisfied customers.